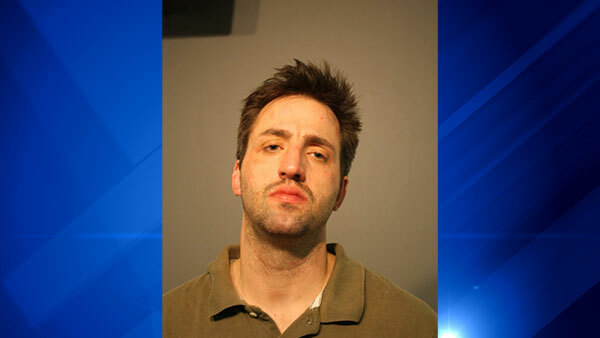 CHICAGO (WLS) -- Thomas Thompson, 33, has been charged with two counts of attempted first degree murder and one count of disarming a peace officer after firing shots at police officers Saturday, Chicago police say. Police say they were arresting Thompson for shoplifting at the Walgreen's in the 5500-block of North Clark Street in the Andersonville neighborhood, when he fought back, disarmed one of the officers and fired. No officers were shot, but one was injured in the struggle. Officers placed Thompson in custody and the officers were transported to area hospitals for non-life threatening injuries.